Ready to have Crane Roofing get started? It's as easy as picking up the phone and giving us a call! We continually provide quality products and expert installation. Where it all began. Our roots are in the roofing business (even though we've branched out to other services). A home's durability counts on a solid and secure roof. Crane Roofing provides you with a water-tight roof over your head to keep you protected and your home strong. It will protect your home or business from wind, rain, snow, sleet, and ice...and look great! Siding changes the appearance of your home and insulates from inclement weather. Attention to detail and quality makes Crane Roofing your siding company. Our window installation meets your home's needs. We understand the importance of sealing your home from the cold winter months and the hot summers. Seamless aluminum systems custom fabricated on site. 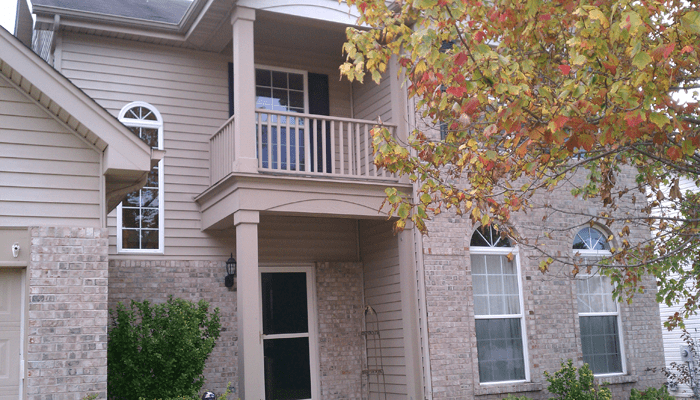 We install gutter guards to help keep out leaves and debris too. Open up a room with light and bring the outside in. Gain privacy and security with fences of all types. Your pets will love the freedom ... and so will you. We clean and treat wood roofs, decks, and fences to keep them protected. From small back porches to extravagant multi-level decks, your outside living will be a place to relax and enjoy life. Ridge, louver vents, turbines, and more keep the air flowing. Ask us about any other services for your home or commercial building. Chances are we can help! Do you have an outdated home, or does your existing layout not fit your lifestyle? 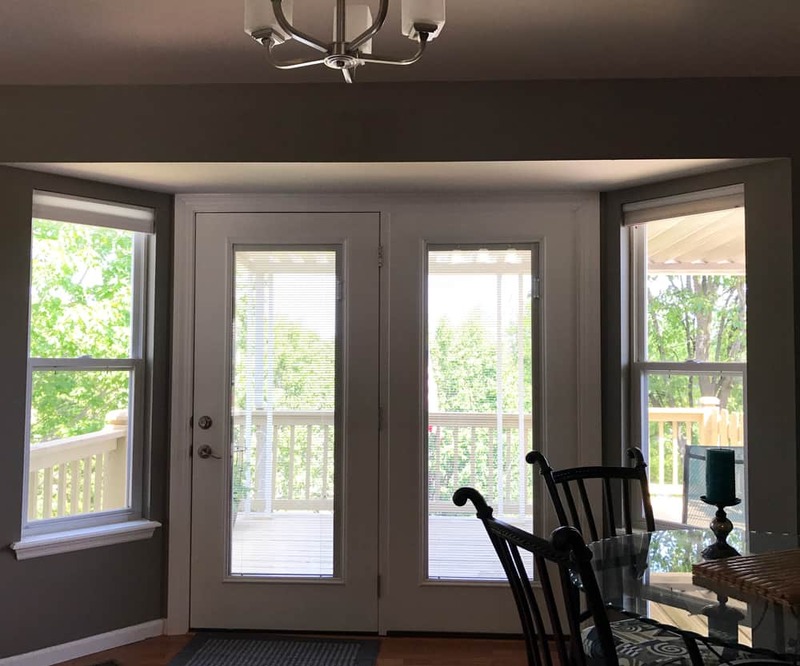 Our remodeling services run the gamut from kitchen remodels to opening up entire floor plans or turning that gloomy basement into a bright and more functional area of your home. From plumbing to electrical and drywall and painting, our skilled craftsman can make your home a showcase of brilliant design and liveability. Over our 50 years in business we've worked with hundreds of insurance claims. We work closely with your insurance company to help handle your claims, making the whole process easier and quicker for you. 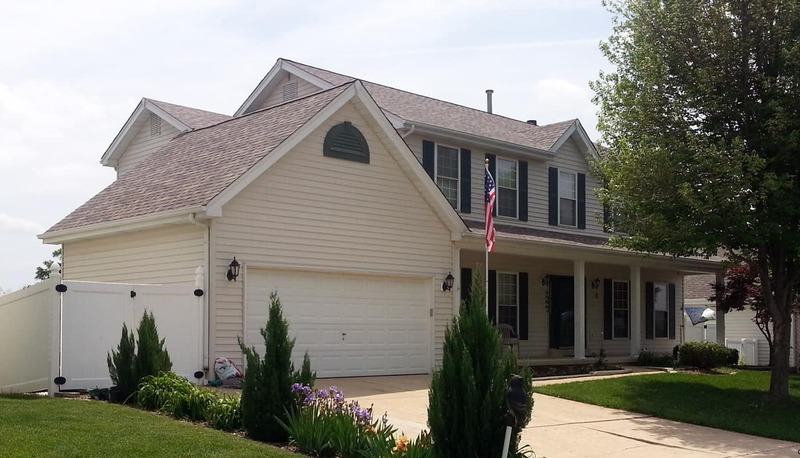 Free upgrade to 30 year architectural shingles with insurance claims! We're locally born and raised. Support your hometown by using a local business! No matter the project or location, we provide the professional resources and efforts to get the job done. Whether you have a 100,000 square foot commercial building or you are in your first home, we provide the best possible services and treat you like family. We proudly serve metro St. Louis, St. Charles, and surrounding areas. 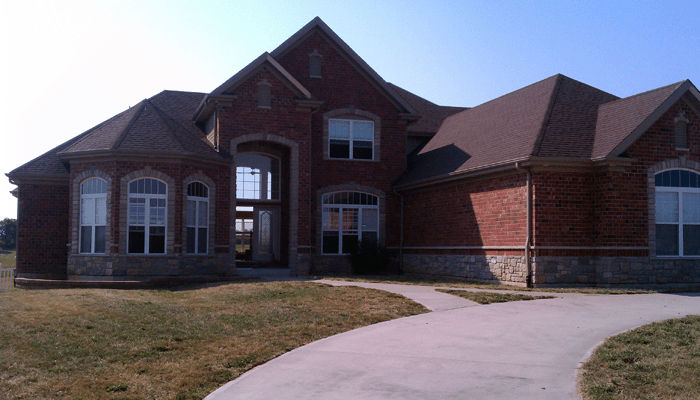 We are a full service residential and commercial roofing, siding, windows, and gutter contractor. Our over 50 years of experience lets you rest assured that all of your needs will be taken care of with pride and professionalism. SUPPORT YOUR HOMETOWN AND PATRONIZE A LOCAL BUSINESS. We are a local business using local craftsmen, products & suppliers. © 2019 Crane Roofing. All Rights Reserved.